Google+ and The Future of Google Services. In the mere months that it has been released Google+ has managed to accumulate quite the following, grabbing 40 million users. It’s still quite small compared to the current incumbent Facebook (who’s users outnumber Google+ 20 to 1) but that’s an incredible amount of growth, more than any other social network has ever been able to achieve before. Google has finally got it right with this attempt to break into the social networking world and it’s paying off for them in spades. What’s got everyone talking now is where Google is heading, not just with Google+ but also with the rest of their vast service catalogue. Over the past 6 months or so, ever since co-founder Larry Page took over as CEO of Google, there’s been a rather interesting/worrying trend that’s been developing at Google. 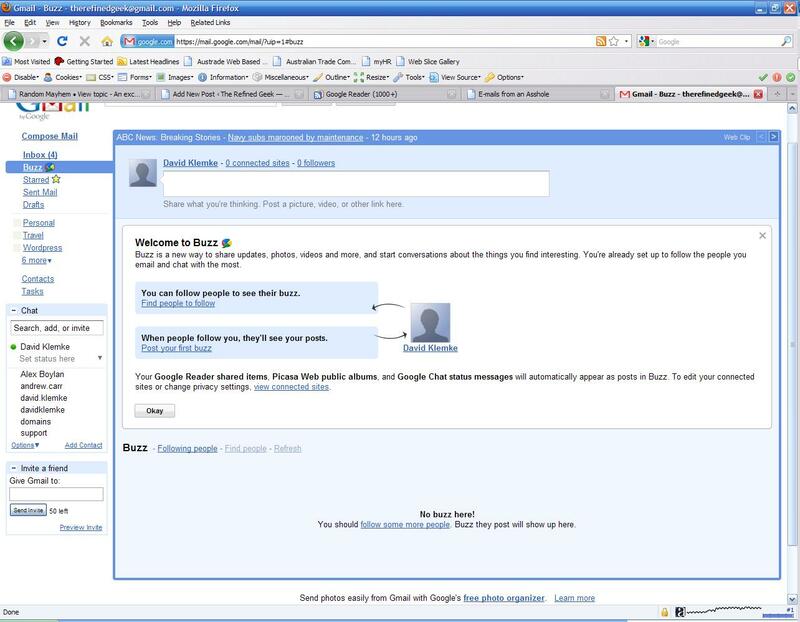 For as long as I can remember Google had a habit of experimenting openly with their users, cheerfully opening up access to beta products in order to get the wider public interested in them. However most recently they’ve begun to shutter these types of projects with the first signal that this trend could end coming with the closing down of Google Labs. In the months that followed many of Google’s other ancillary services, like Google Health and Google Power Meter, have been shut down with many more facing the chopping block. Jobs didn’t mince words when Page arrived at Jobs’ Palo Alto home. He told Page to build a good team of lieutenants. In his first week as Google’s CEO, Page reshuffled his management team to eliminate bureaucracy. Jobs also warned Page not to let Google get lazy or flabby. Just over a week ago Google announced that another 5 services (Buzz, Code Search, University Research, iGoogle Social and Jaiku) would be shut down in favour of the features of those applications being taken over by Google+. Indeed any Google service that has some sort of social bent is getting integrated under the Google+ umbrella, with many of the sharing features in things like Google Reader being moved out to Google+. For Google this is done to both encourage people to use their still nascent social network as well as reducing their large application portfolio. Integrating everything they can into Google+ may seem like a desperate move to try and grab more market share away from Facebook but Google is betting a lot on the Google+ platform, and I believe it will pay off for them. 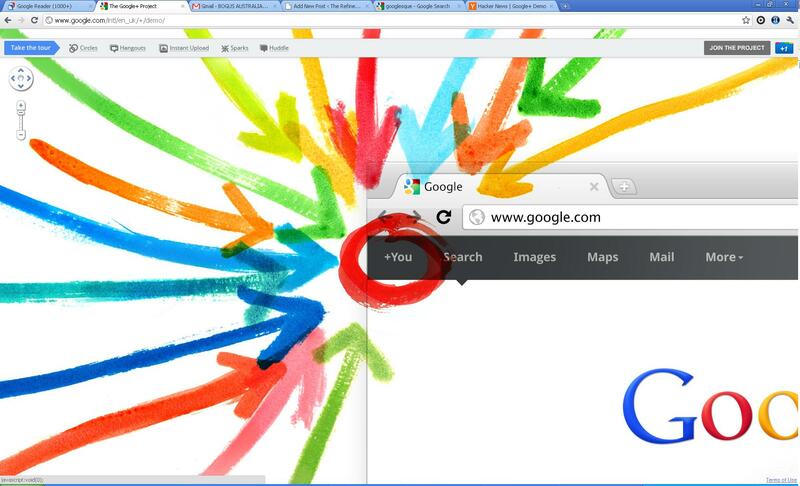 The momentum that Google+ has gained over the past few months has shown that Google can do social and do it well. After nailing that down it makes a lot of sense to combine services, especially those ones that are considered core to a social network, under the Google+ umbrella as that builds out the product and makes it far more enticing to end users. It’s sad to see some other services get completely shut down but that does open up the market to start-ups who can take up the slack that Google leaves behind as they increase their focus on their core products. Google Wave: Can’t Say I Didn’t See This Coming. I still remember sitting down to the hour long Google Wave introduction video almost a year and a half ago. I was stuck at work after hours monitoring a transition process and found the video as something to have in the background whilst my mind wandered off. Towards the end though I had completely forgotten about what I was doing and was transfixed on this new Google tech that could bring about a new world of communication. It also spoke to the developer inside me who had been thinking about information aggregation for a long time and subsequently I blogged about my excitement a day later. Four months later saw me finally get an invite to the service along with a good number of my techie friends. I was enamoured with itinitially seeing it as a curiosity that defied social conventions and served as a great thought experiment about how we humans communicate. It was also a social focal point for a while, enabling me to reconnect with some friends who I wasn’t able to catch through other communication mediums. Still the interest only lasted about a fortnight before people started to drop off it and a month later it was rare to find anyone else on the service, let alone them being responsive to my waves. Three months after that post Google released their Twitter competitor Buzz. At the time of its release I commentedon how this would kill any remaining interest in Wave because it would be seen as a competing communication method. 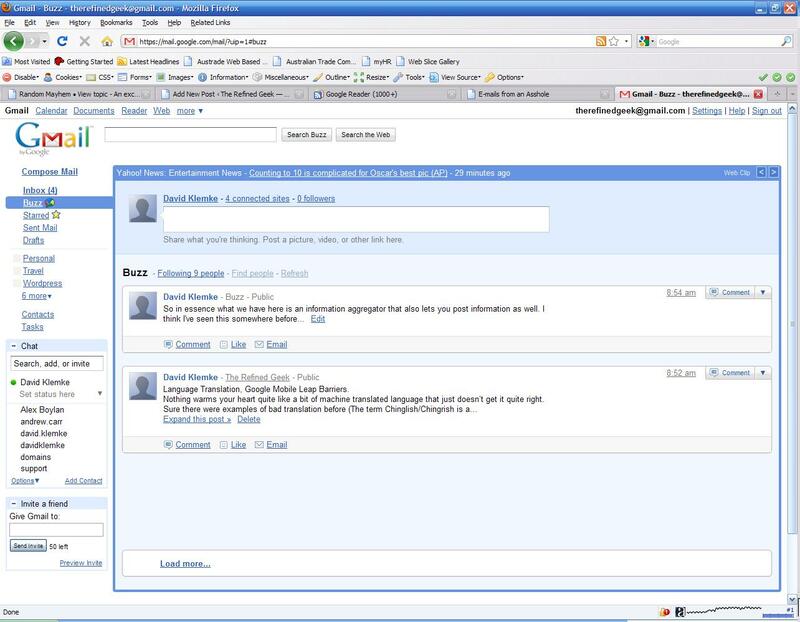 Buzz had the integration upper hand as it was provided along side Gmail, something which wave didn’t (and couldn’t) have. I had logged into wave spuriously since then, usually to grant someone an invite or to see if there was anything new on the service. Nothing had changed since my last encounter with the service, it lied there abandoned and forgotten. Google is halting development on Wave, its web app for real-time communication. “We don’t plan to continue developing Wave as a standalone product,” Google Senior Vice President of Operations Urs Hölzle said on the official Google Blog Wednesday. The company cites slow user adoption as the reason for its decision. Google will continue to support Wave through the end of the year, at which point the product will be phased out. Honestly the slow rate of adoption didn’t really surprise me as Wave was virtually unknown to anyone outside the tech industry. It’s quite reminiscent of many open source endeavours, a solid product with great vision but not entirely meant for widespread adoption. The reason that email, IM and now services like Twitter have taken off is arguably their simplicity and wide appeal. Wave on the other hand had little familiarity with non-tech users and struggled to bring them on board. Additionally it barely managed to garner the press attention required to gain the critical mass of users to make it a viable means of communication. Unfortunately that was the beginning of the end for the Wave product and Google has finally decided to put it out to pasture. That’s not to say that all the work on Wave is for naught. While it was quite ambitious to think that Wave could replace Google Docs and some of Google’s other web services the augmentations that it provided will eventually make their way into those services. The underlying server technology will more than likely be open sourced, leading to the possibility that some keen developers might make the Wave idea into a viable product some day. There’s also the possibility that some of Wave’s innovations will work their way into Google’s other services as well, providing more features and hopefully more opportunities for real time integration with third party services. Trying to rethink certain paradigms is always fraught with risk, especially ones as ingrained as the way we communicate on the web. Whilst it was a noble idea to reinvent email as if it was designed today the fact of the matter is that email and the other traditional forms of electronic communication work and replacing them outright is fighting several decades of incumbency. As with all great innovations though we will see Wave’s influence in many of Google’s future products and whilst it’s not the communication revolution I once said it would be we will still be using Wave for years to come, even if we don’t realise it. Google’s Buzz: Geon’s Goldmine, Wave’s Demise. So a couple days ago I caught wind of yet another upcoming Google service called Buzz. On the surface it looked like another attempt to crack into that oh-so-lucrative area of social networking (remember Orkut? Still big in Brazil and India apparently) but with a slight twist, it was going to appear in Gmail. Initially I wrote this off since I don’t use the Gmail interface very often, I’m more of an Outlook kind of guy, but when I logged in this morning and was invited to give Buzz a go I thought I might as well give it the once over to see if there would be any value in switching across. So the integration into Gmail is pretty seamless, its just another folder on the web interface. With Gmail attracting some 150 million users every month (Less than half of Facebook, FYI) that means they have a good amount of eyes on their product already. Still it will be interesting to see the conversion rates from regular Gmail users to Buzz as the welcome screen lets you opt out completely with one click. There’s really no bells and whistles on the landing page for Buzz either so you’re not going to have to duck and weave your way through a new UI to get Buzzing. Overall you could be mistaken for thinking that Buzz was just a strangely named email folder with an icon. 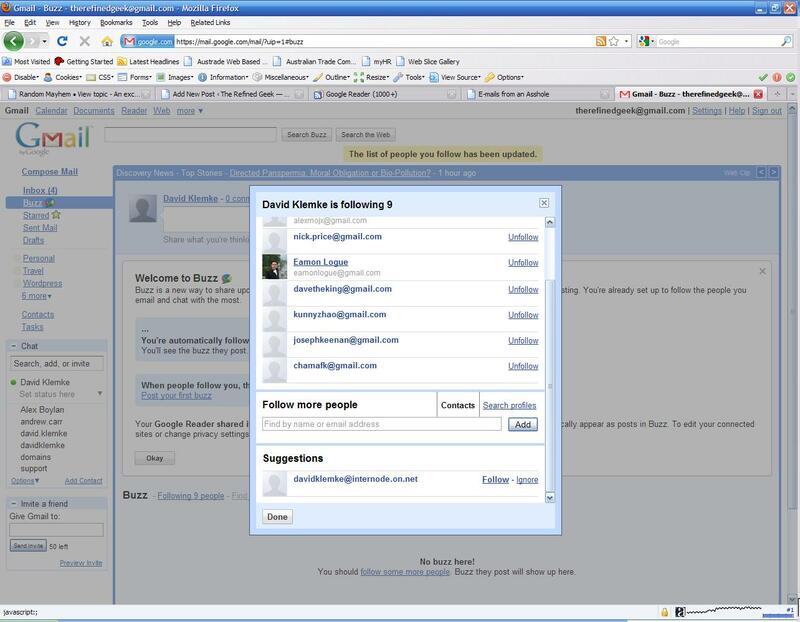 I set about adding contacts to my Buzz page to see how adding people would go. Much like Facebook searching for anyone’s name directly usually ends up with thousands of people who you’ve never seen before. You can search through your contacts but this is probably the first place where Buzz falls down. To add all my Gmail buddies (which are few since I don’t use the web interface) I had to go to the search box and type in their name. I wouldn’t want to have a long list of people I’d like to add to this as I’d have to type them all in again to add them to my Buzz feed. Also while running under Firefox 3.5 I had the search box lock up on me at least 3 times and had to wait for the script kill pop up to be able to regain control of my browser. Granted this was the only technical difficulty I had with it (a long way from Wave, which we managed to crash regularly) but still any web application that locks up my browser doesn’t give me a good impression, especially when it’s something from Google. After getting all my contacts into the list (and noticing that they haven’t posted anything to Buzz yet) I started adding in some “connected sites”. These are basically sites that you either contribute to like Youtube and Twitter or sites you own, like this blog. If you’ve created a Google Profile before you’ll be familiar with this process and the list they create is drawn from the same information. Most notably if you’ve used Google’s Webmaster’s Tools it will pick up on the sites in there as well as some other services that use your Google login. Unlike their profile service the number of extra sites is quite limited with services like Youtube, LinkedIn and Orkut missing from the list. This is strange considering 2 out of 3 of that list are in fact owned by Google. So the real meat in Buzz seems to come from its ability to aggregate information from a whole bunch of sources into one location. I can understand the motivation behind this as it is pretty much the same idea that drives Geon. There’s also the fact that Buzz will have integration into other Google services like Maps and will also let you export a person’s feed as RSS. It would be quite an understatement to say that this wasn’t a goldmine for Geon as at its core these 2 technologies are what drives the information that will be available through it. For good measure Google slapped on the ability to post directly to Buzz which I think is completely useless but is required to get those Gmail users using Buzz sooner rather than later. Overall it looks like a decent service and the captive Gmail audience was a good target to launch this product at. However Buzz detracts quite heavily from Google’s other communication product Wave. I sung high praises of Wave when it was first released but I’ll be honest with you, my last couple logins have seen it turn into a ghost town. My last wave is dated the 27th of November and I haven’t heard anyone else mention it in well over a month. Buzz claws away that tiny amount of market share that Wave had by giving the same level of information aggregation minus the confusing interface and social convention shift. Wave may be great for collaboration but its current market is pretty narrow, especially when there’s no one else using it. Had wave been introduced in a similar way to Buzz I could have seen it garnering much more acceptance and Buzz would’ve become an augmentation of it. Rather now it seems Wave will be left to its niche and Buzz will be the one to enjoy more widespread success. That might have been Google’s plan all along however. Will it ever be as popular as Facebook or Twitter? Probably not but I don’t think that’s Google’s intention. It’s another avenue that Google can exploit to better target their advertising and increase user engagement with their services. With Wave still trying to find its place (and monetization stream) in the world Buzz is a more cautious step towards getting more people on Google’s products other than search. Personally I can’t see myself actively using it, but I’ll definitely be integrating it in much the same way as I did with Twitter.